Visit to Nizhne-Bureiskaya Hydroelectric Power Plant. 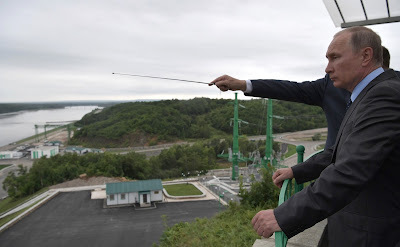 Putin.BLOG Energy Visit to Nizhne-Bureiskaya Hydroelectric Power Plant. 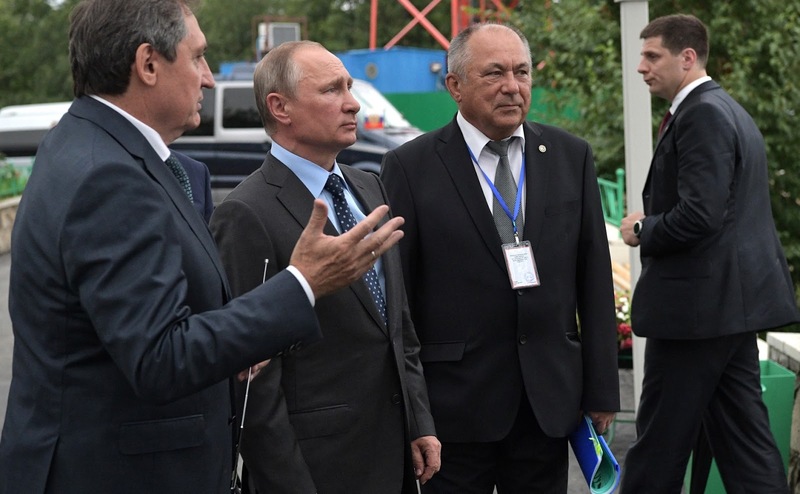 Vladimir Putin visited the Nizhne-Bureiskaya Hydroelectric Power Plant and took part in a ceremony to commission three hydropower units. Vladimir Putin visited Nizhne-Bureiskaya Hydroelectric Power Plant. Before the launch, Vladimir Putin was briefed on the power plant’s new possibilities. 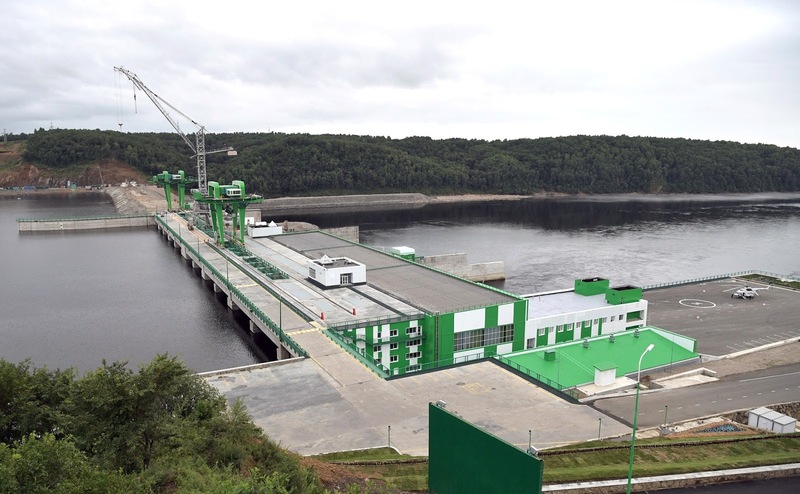 Construction of the Nizhne-Bureiskaya Hydroelectric Power Plant began in 2010. 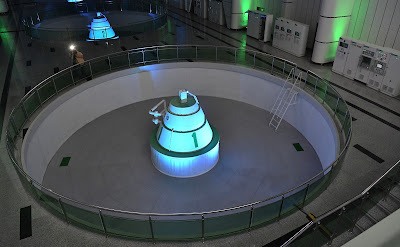 The power plant is located on the Bureya River, is part of the Bureiskiy cascade, and will produce electricity for the southern regions of the Russian Far East, including the Vostochny Space Launch Centre. When all four units come on line, the power plant will have production capacity of 320 megawatts. 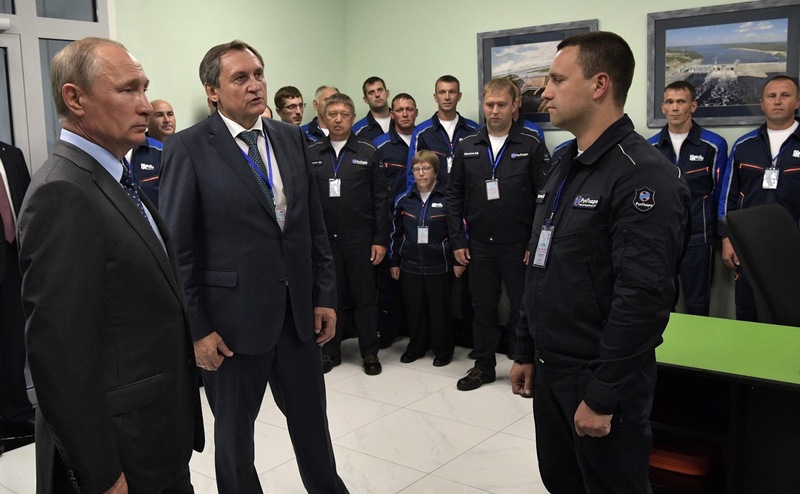 Mr. Putin also spoke briefly with the power plant’s workers. I want to congratulate you all on the launch of the turbines. In 2010, we decided to build this power plant with the idea that it would play an important part in the comprehensive efforts to protect the region from flooding, and, most importantly, would produce sufficient electricity for the region. Obviously, this is important both for industry and for households. This is the first hydroelectric power plant of this scale built in modern Russia, the first such powerful, large, and, I would say, beautiful in terms of technical design, and up-to-date. It is a modern facility in that, as you know better than anyone does, it takes into account all the issues the hydropower sector has encountered over recent years, including those at the Sayano-Shushenskaya Hydroelectric Power Plant. 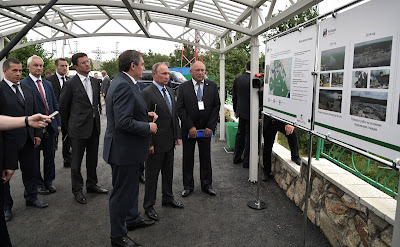 Everything has been analyzed, included in the project and implemented so that the power plant will work efficiently, smoothly, and not only will not create problems, but on the contrary, will create opportunities for developing the Far East. I congratulate you and wish you successful work. 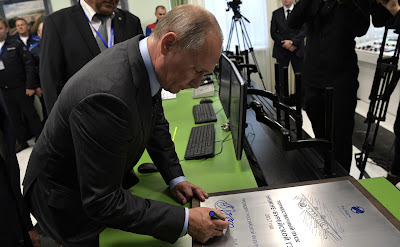 Vladimir Putin at Nizhne-Bureiskaya Hydroelectric Power Plant. 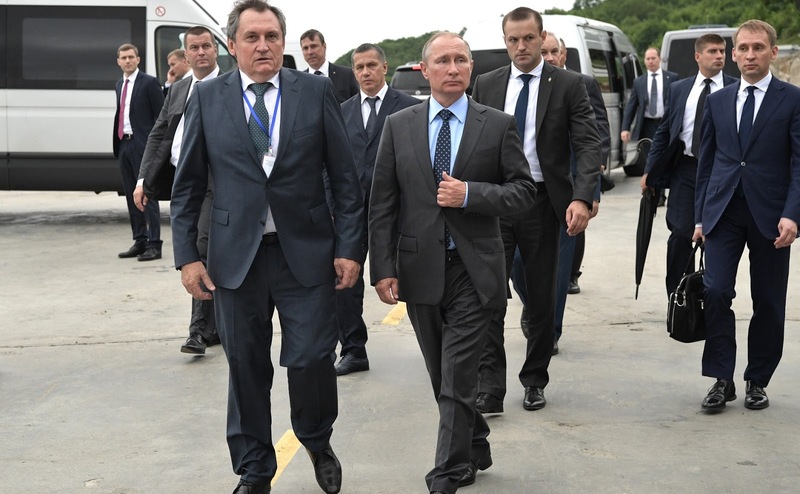 President Putin visited Nizhne-Bureiskaya Hydroelectric Power Plant. 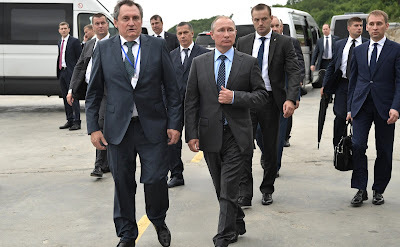 Vladimir Putin arrival at Nizhne-Bureiskaya Hydroelectric Power Plant. 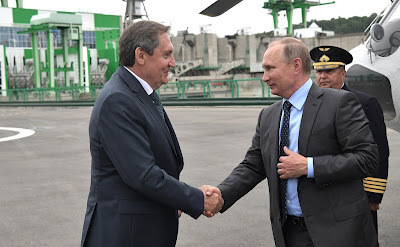 Russian President visited Nizhne-Bureiskaya Hydroelectric Power Plant. 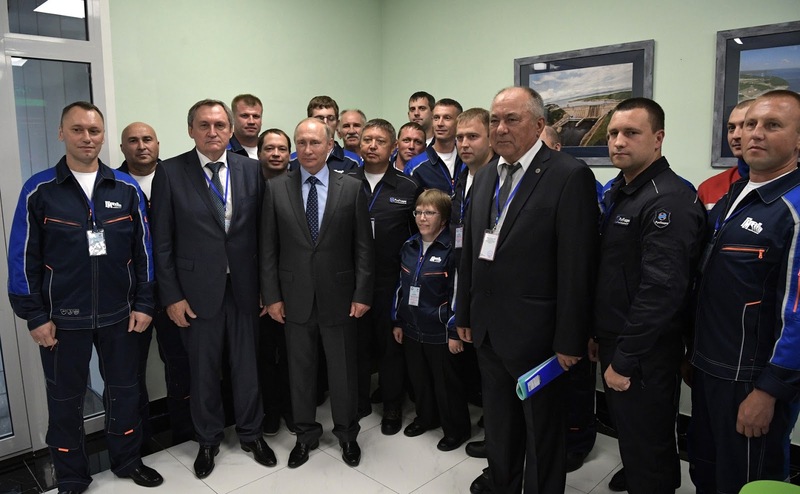 Vladimir Putin with the workers of Nizhne-Bureiskaya Hydroelectric Power Plant. 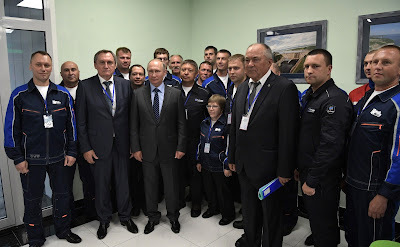 Vladimir Putin during his visit to Nizhne-Bureiskaya Hydroelectric Power Plant. 0 Comment to "Visit to Nizhne-Bureiskaya Hydroelectric Power Plant."